Napa Valley, California’s region famous for its wine, offers wine and so much more. A world class destination of fun and the good life. Welcome to Napa Valley! 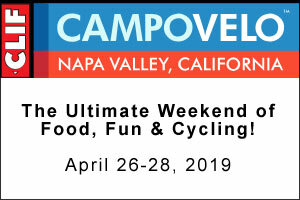 Napa, CA- While the Napa Valley may be best known for its wineries and farm fresh menus to complement each glass or bottle of wine, its temperate climate and breathtaking views also makes the destination an ideal venue for outdoor concerts. What’s New in Napa Valley? Napa, CA- Come discover what's new in the Napa Valley, including recently opened and upcoming restaurants, wineries, hotels, shops and experiences. NAPA, CA - January 9, 2018: BottleRock Napa Valley, presented by JaM Cellars, has announced that all 3-day passes for the sixth annual music, wine, food and craft brew festival have sold out. Napa, CA- In joyful unison, tens of thousands of voices from seemingly disparate generations harmonized and danced in jubilation at BottleRock as Tom Petty tore into his classic 1989 hit, Free Fallin'.